National Institute of Open Schooling (NIOS) makes it compulsory to track the status of the teachers. This is a necessary step to monitor the attendance of untrained teachers on daily basis. This is a mandatory course for all the untrained in-service teachers to continue their jobs. 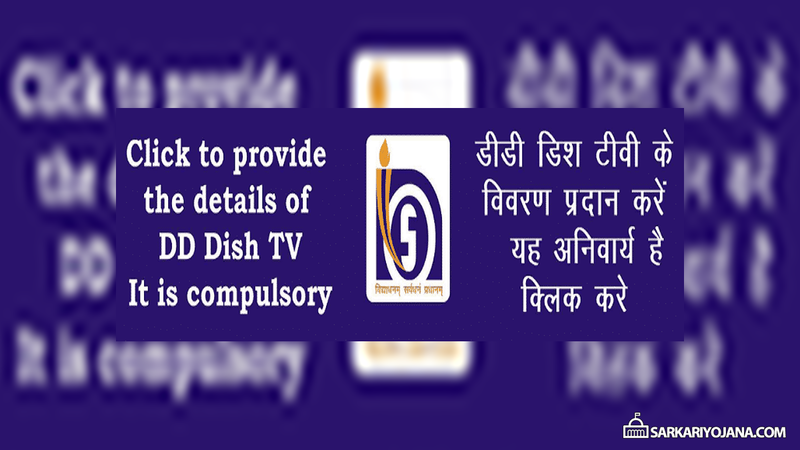 Teachers have to submit the details of their DD Dish TV (SWAYAMPRABHA Channel) through online mode. Subsequently on the homepage, click the “Teacher Section” and then in the new window, click the “Provide the details of DD Dish TV for SWAYAMPRABHA Channel-Click to fill the details” link. Moreover, candidates can also directly click the image on the homepage which displays “Click to Provide the details of DD Dish TV – It is Compulsory”. Here candidates have to enter their Reference number, Enrollment Number, Name etc. Finally, candidates can click the “Submit” button. Academic Department, NIOS has developed D.El.Ed program to provide skills, competencies and attitude to make learning process more efficient.